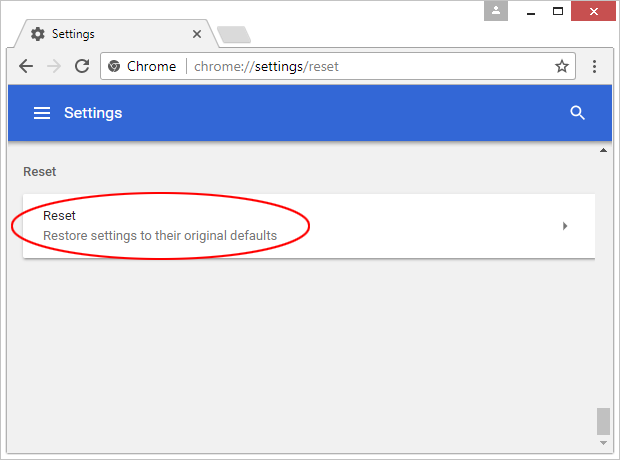 Assigning custom Internet browsing settings is supposed to be the prerogative of every computer user. 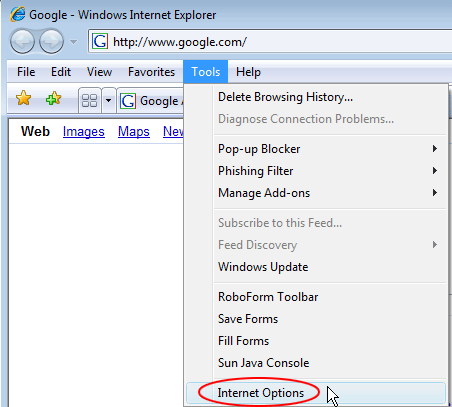 This is the main constituent of web browsers’ flexibility that’s so much appreciated these days. There are malicious applications, though, designed to make all the benefits of this feature go down the drain. 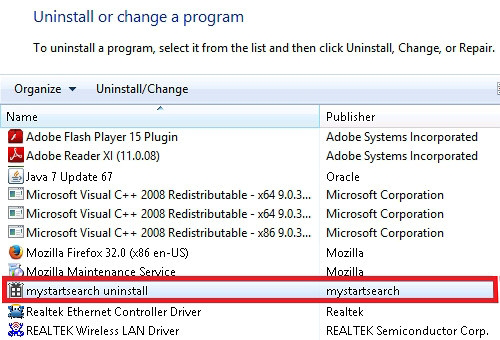 The adware called Default-Search is one of them. Keep reading to learn why. 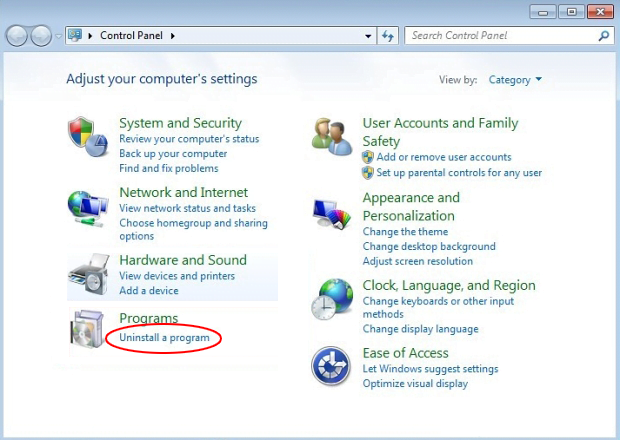 What is the default-search.net virus? Default-search.net is a domain name tied to the shenanigans of a PUP (Potentially Unwanted Program) called Default-Search. The page itself appears to be harmless when visited, and that’s actually true. 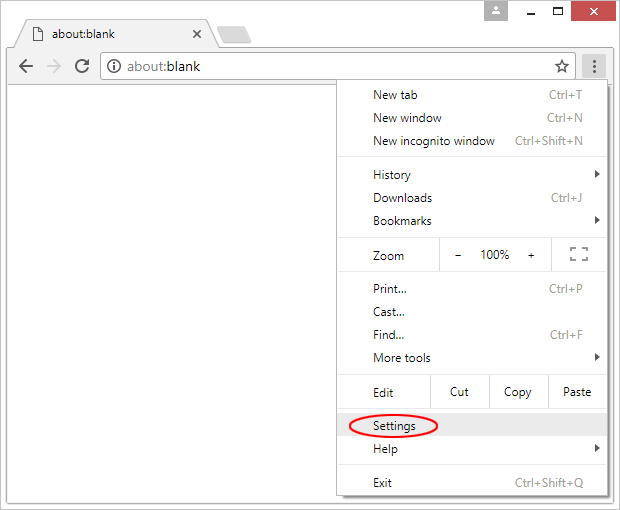 What makes it shady, though, is that it is part of a large-scale wave of browser hijacking that has hit and continues to affect numerous users around the globe. The negative upshot of the attack is all about redirects of a victim’s web traffic to the site in question. The prey’s preferred search engine, homepage and new tab page values get skewed and start defaulting to the unwelcome website. 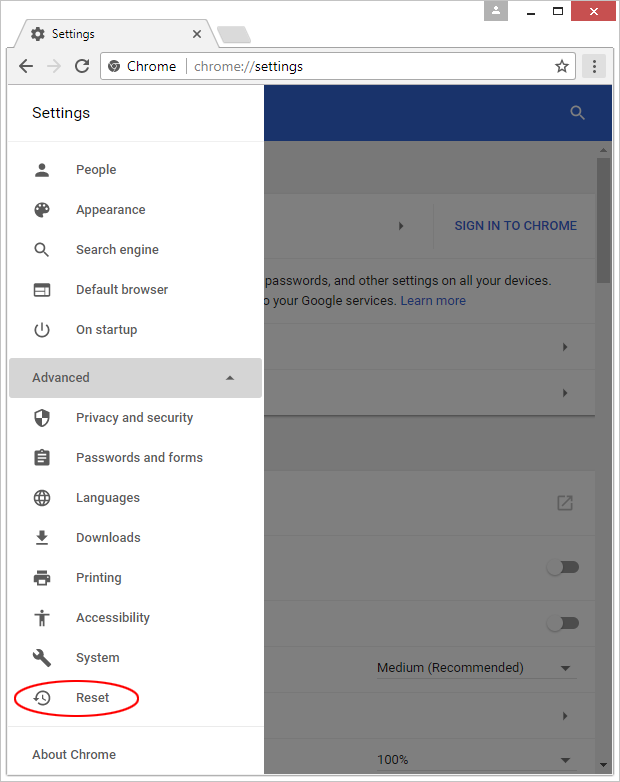 Because the infection is cross-browser, there is little chance that the plagued user’s online navigation software remains intact. 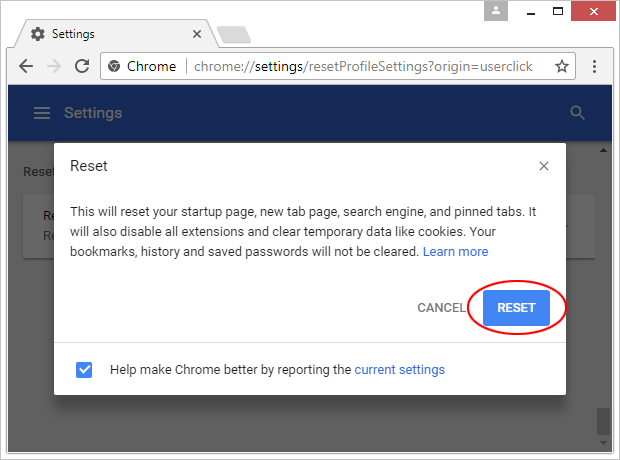 It zeroes in on Chrome, Firefox, Internet Explorer, and there have also been reports about Microsoft Edge and Opera acting up due to this interference. At the time of this writing, default-search.net invokes another instance of rerouting when a user enters an arbitrary query in its search box. The traffic goes on to Yahoo!. This is probably the threat actors’ attempt to make it look like their nefarious service is legit and goes equipped with real keyword lookup functionality, which it certainly doesn’t. 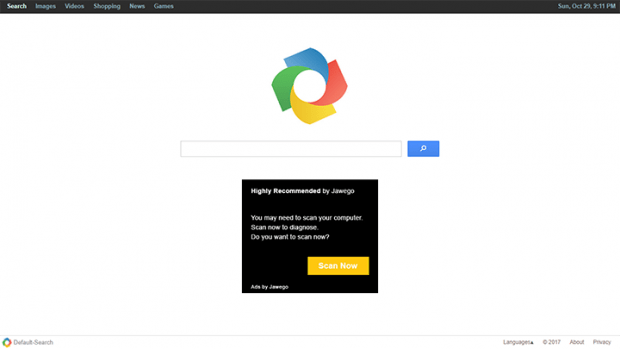 The landing page proper contains a large ad or several advertisements underneath the search field. These items are powered by an ecommerce provider, such as Jawego, and serve the purpose of monetizing user hits from the get-go. It’s noteworthy that this content is targeted, which indicates that the virus intelligently determines the victim’s interests, likes and habits by spying on their online activity. Indeed, preliminary analysis reveals that the perpetrating application assumes privileges allowing it to access users’ browsing history, searches made, bookmarked pages and the like. To top it off, the PUP does it without asking for permission in any form. The default-search.net virus gets deposited onto computers by means of a trick as old as the freeware distribution industry itself. It’s called bundling. Here’s how it works. Some software developers do not charge people for using their utilities, but there is still quite a bit of financial reward involved in this process. To get the bang for their buck, these enthusiasts resort to the services of software download repositories. The latter, in their turn, cook up installation clients where the core freeware is only part of the setup. The inclusion of additional products in the default mode of these setup wizards is the vector used by Default-Search adware authors and fellow-crooks to disseminate their pests beyond clear authorization on customers’ end. The takeaway is to treat free application downloads with caution and refrain from opting for the recommended installation option. 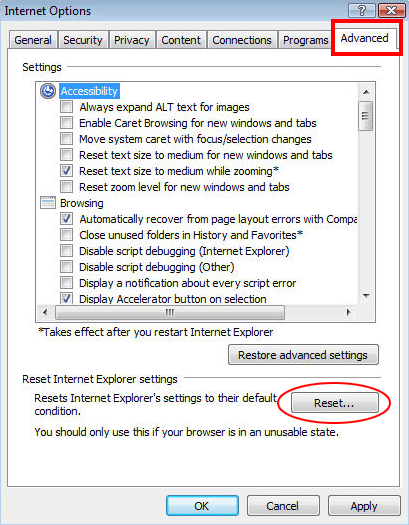 In case the infection is on board already and wreaks havoc with web browsers, go ahead and follow the procedure below to resolve the problem. 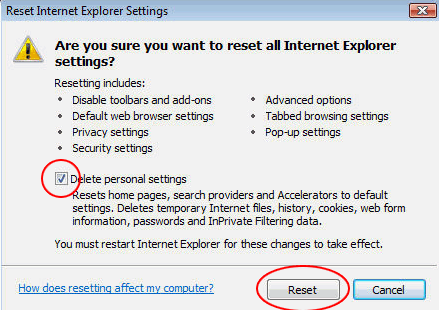 The extermination of the default-search.net virus can be efficiently accomplished with reliable security software. Sticking to the automatic cleanup technique ensures that all components of the infection get thoroughly wiped out from your system.